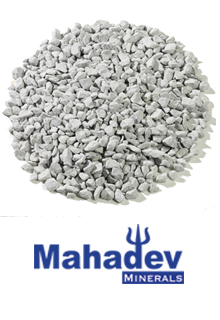 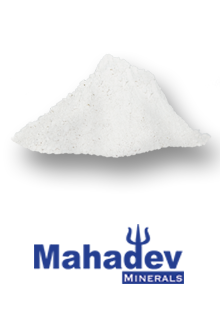 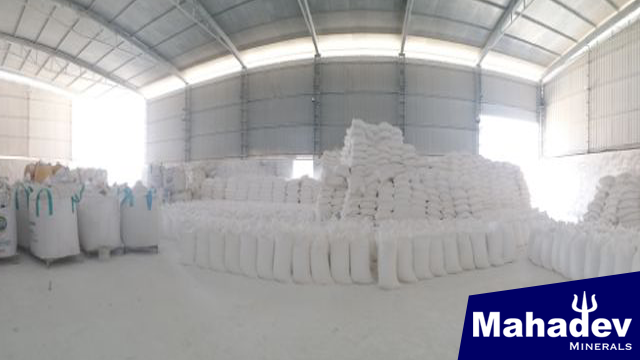 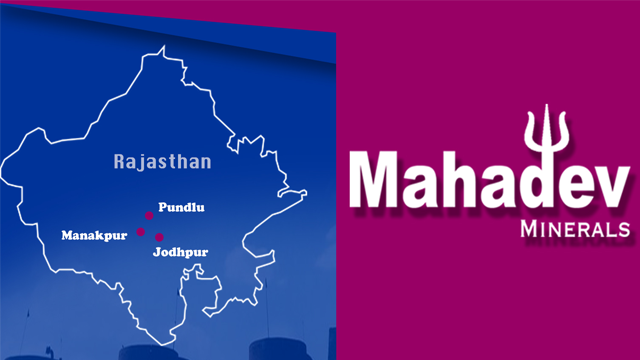 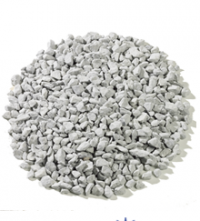 Mahadev Minerals is engaged in Limestone Manufacturing and Wholesaling of Quick Lime, Hydrated lime and limestone. 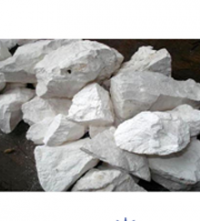 We, with an excellent experience for more than 15 years in our field, fulfill the needs of our customers through our qualitative range of minerals. 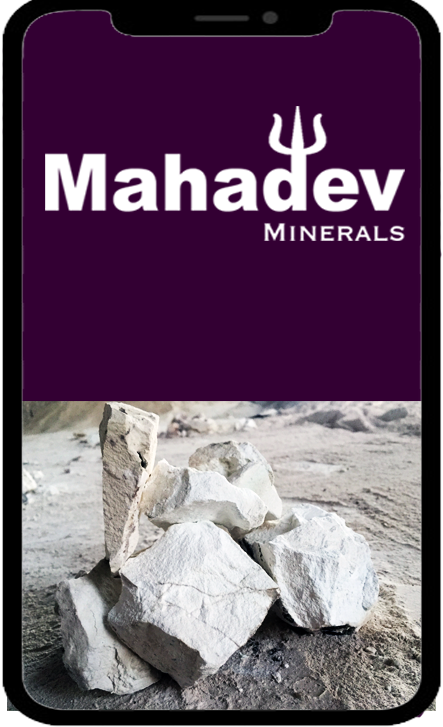 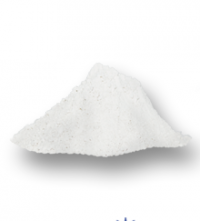 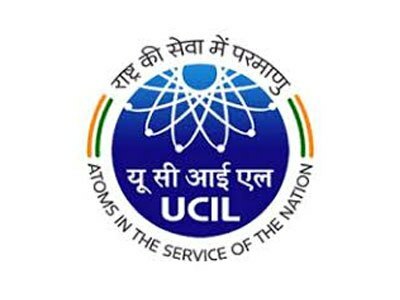 We have a strong relationship with our clients, and we gladly welcome their valuable suggestions and comments upon our range of minerals and chemicals. 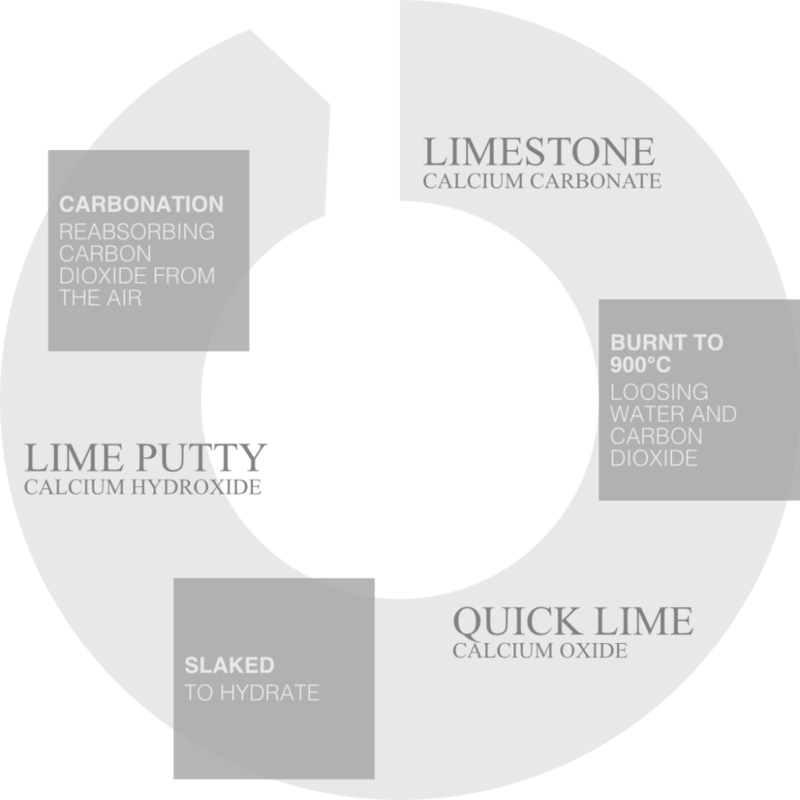 we specialize in offering custom-made high grade Hydrated Lime, Quicklime, Limestone and Allied Minerals. 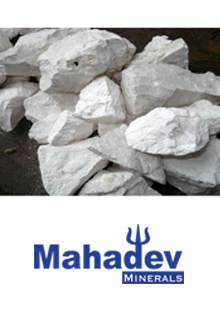 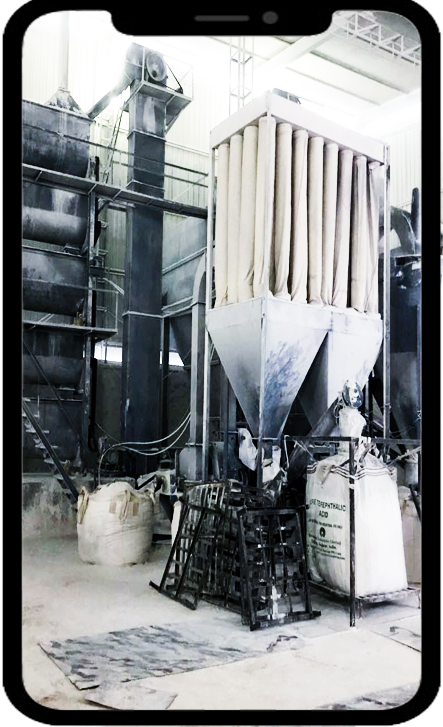 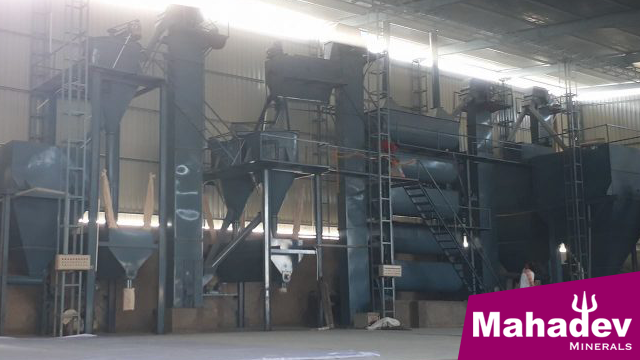 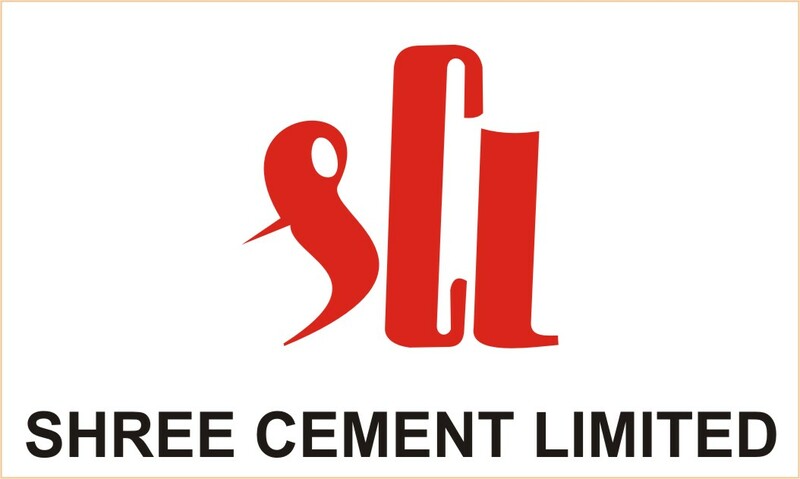 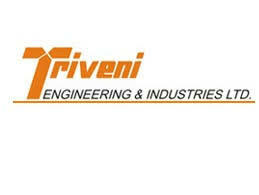 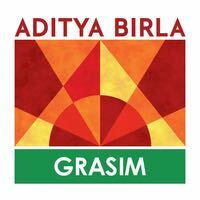 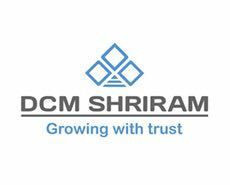 Our Plant is located Limestone rich belt of Khinvasar ,Manakpur and pundlu, Gotan in Nagaur District. 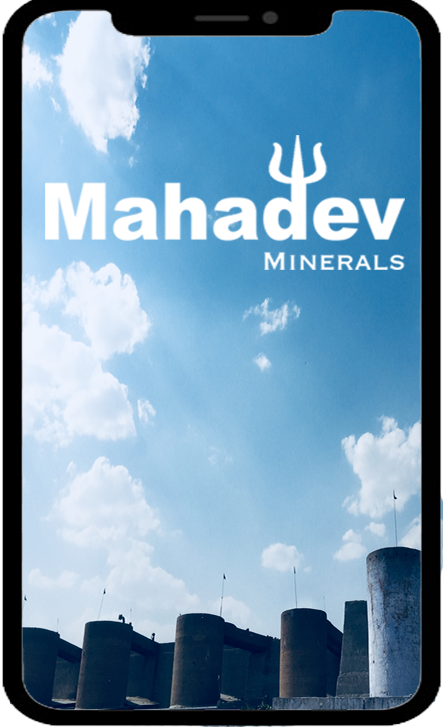 Mahadev Minerals,2018 © All Rights Reserved , Build and maitained by Bhuma Infotech <a href="http://bhumainfotech.com"